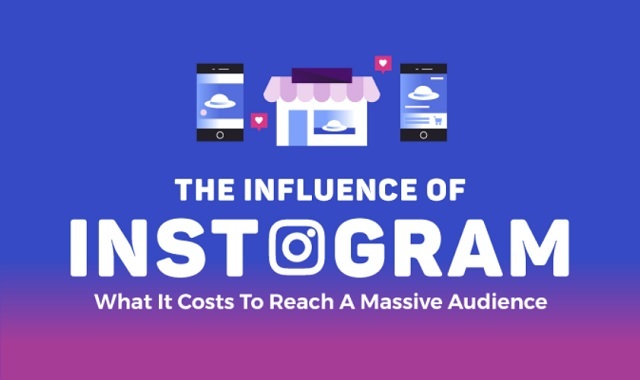 The Influence of Instagram: What It Costs to Reach a Massive Audience #infographic ~ Visualistan '+g+"
Want to take advantage of this decade’s fastest growing social media platform? You’re not alone, 71% of marketers are looking to level up their Instagram marketing. And they’re spending crazy money on advertising and influencer marketing.